Vietnam for general or Ho Chi Minh city for particular located near the Equator of the Earth, so the weather here is very comfortable. 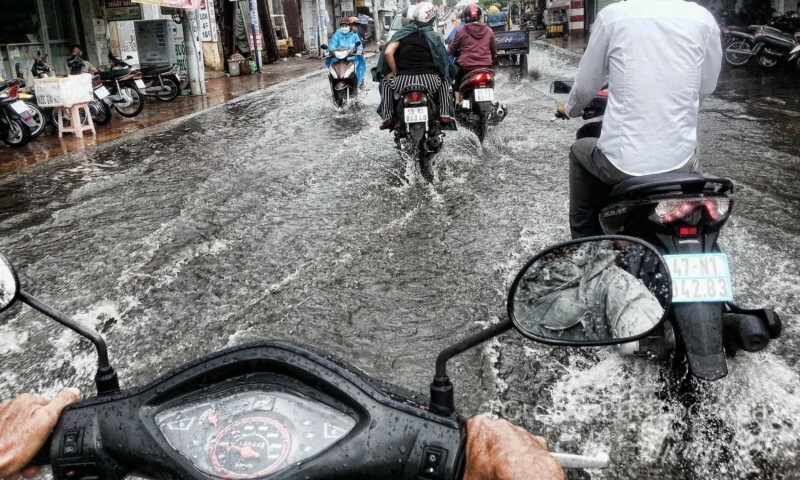 In Saigon, there are 2 types of seasons: wet season and dry season. The dry season runs from November to late April while the wet season runs from May to early November. 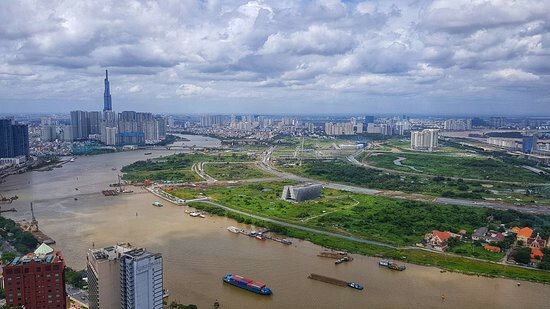 The weather in Ho Chi Minh city is usually warm with clear skies except June, July and August with heavy rains but short lasting. However, you can still enjoy sunny days during these wet months since rains tends to come in short bursts. Remember to bring your umbrella by your side because the rain can sneak up very fast. Although there rains regularly in wet season, there are still plenty of interesting activities to keep you busy throughout your holiday, from learning how to make a handicraft to prepare an authentic Vietnamese dish. Here is the list of activities you should experience in rainy days. 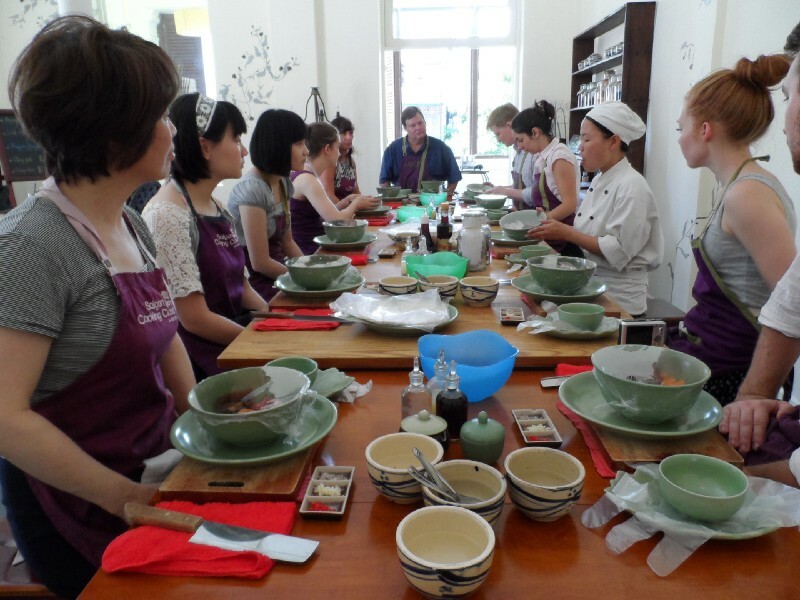 Vietnam is known for producing some of the best handicrafts in the world, so what better way of experiencing the local culture than by signing up for a pottery class, especially on a gloomy and rainy day in Ho Chi Minh City? Overland Club in District 11 offers beginner-friendly workshops between VNS 190,000 and VND 250,000, which comprise a 90-minute or 180-minute class, pottery materials, baking and glazing. If pottery isn’t your cup of tea, Ho Chi Minh City also has plenty of art galleries and crafts centers you can explore (just remember to bring along an umbrella or poncho). Ho Chi Minh City’s Bitexco Financial Tower & Sky Deck stands 262 meters high at the center of the city’s business district and offers visitors an unparalleled city view from its Sky Deck. Deck visitors are accompanied by an English-speaking guide and can also enjoy interactive touchscreen fact boxes delivering information on points of interest and city landmarks seen from above. Visitors can also use one of the binocular stands to get a closer look. Great views are also enjoyed from the 50th and 51st-floor restaurants and bars, particularly at night when the metropolis below glitters. Vietnamese food was one of the first true fusion cuisines in the world, thanks to the country’s rather turbulent history, resulting in a mix of Indian, Chinese, French, Russian and American influences. While you can easily fill up on authentic banh mi, pho, and goi cuon at a restaurant, why not take advantage of rainy days by staying in and learn how to cook your own authentic Vietnamese dishes? Many five-star hotels in Ho Chi Minh City offer cooking classes, but for a more authentic (and budget-friendly) experience, established Vietnamese restaurants are the way to go. Saigon Opera House, built in 1897, is an elegant colonial building at the intersection of Le Loi and Dong Khoi Street in District 1. 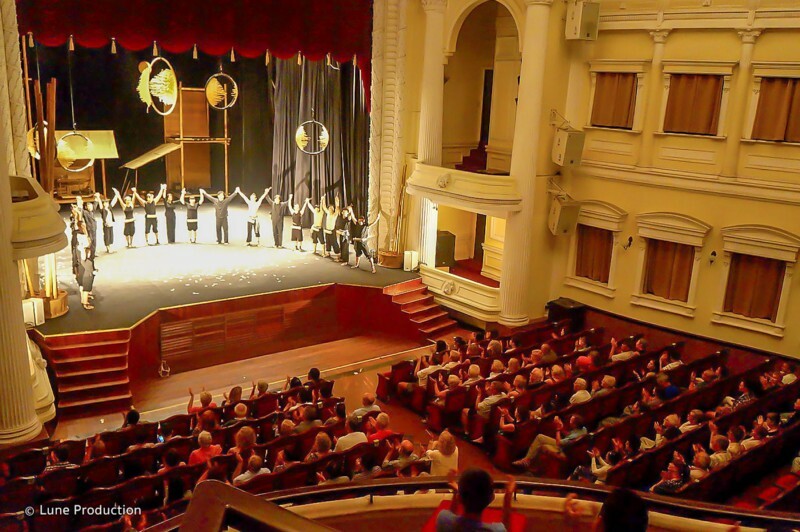 The beautifully restored historical structure spans three levels with an 800-seat capacity, regularly hosting opera, ballet, musical concerts, Vietnamese traditional dance and plays. Accessible within a five-minute walk from Notre Dame Cathedral and the classic Central Post Office, tickets can be purchased at the box office, which is open every day from 09:00 to 16:30. Expansive shopping malls are plentiful in Ho Chi Minh City, offering shopping opportunities as well as much-needed shelter from the city’s torrential downpours. 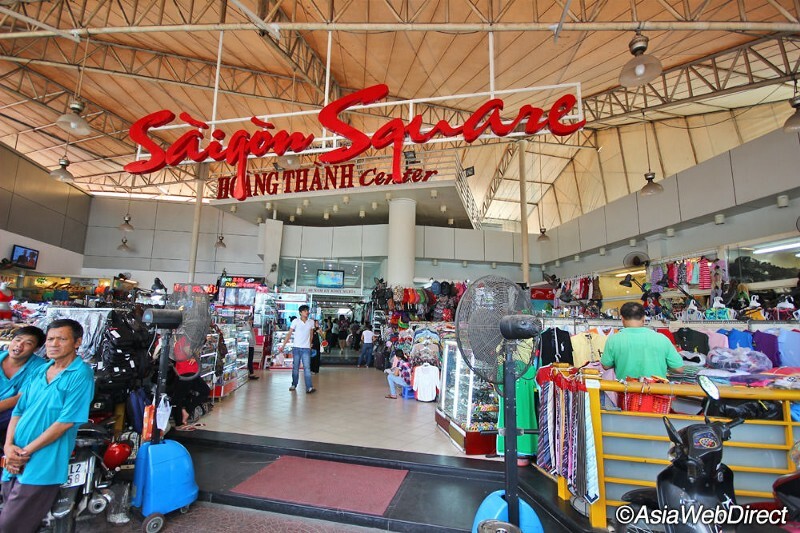 These multi-story retail venues are also conveniently located near five-star hotels and popular landmarks such as Notre Dame Cathedral, Ben Thanh Market and Saigon Central Post Office. While cosmetics, apparel, accessories and kitchenware are sold at fixed prices, you can find an array of international brands and renowned local designs within these shopping malls. There are also plenty of dining outlets and entertainment centers such as cinemas, bowling alleys and arcade games. 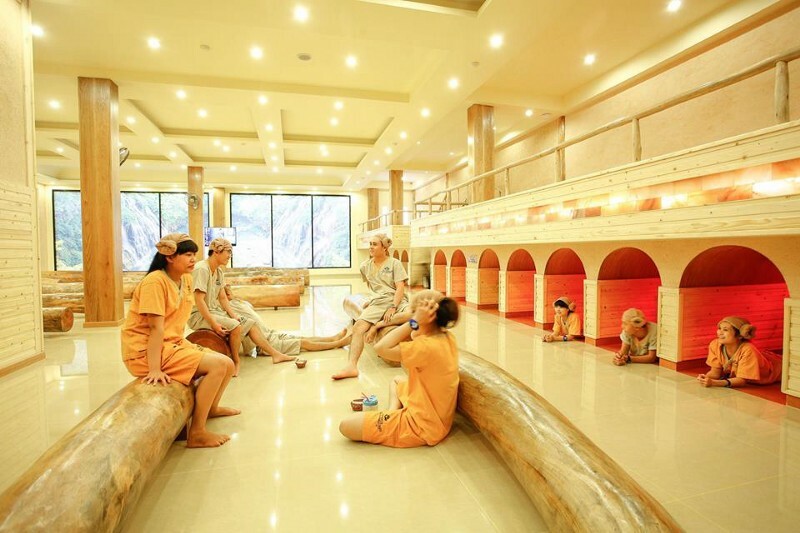 Spas in Ho Chi Minh City offer visitors a much-needed pampering session after a day of sightseeing. While most hotels in the city — especially five-star establishments — are fitted with luxurious wellness centers. You’ll find that standalone wellness centers are equally impressive as most come with an array of unique features, such as fitness classes, hairstyling, nutrition therapy and game rooms. Open daily, typical services offered by these spas include body massages (of various styles), facials, manicures and pedicures.